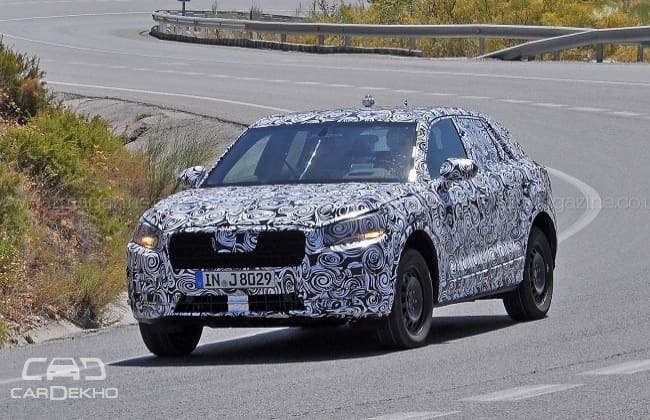 Despite of wearing extensive camouflage, the test mule shows the Q1 will not simply be a high-riding version of the internationally available A1. Instead it would follow the trend set by the Q3 and draws inspiration from the elder siblings in the Q line-up. The front seems like a smaller interpretation of the Q7 with similar bumper design, and high shoulder line- typical of the latest Audis. The headlights though look way angular and aggressive than any current model. Underpinned on the smallest version of Volkswagen Group's MQB platform, the SUV is one of the several new offerings Audi is planning to enhance its Q-badged product portfolio. 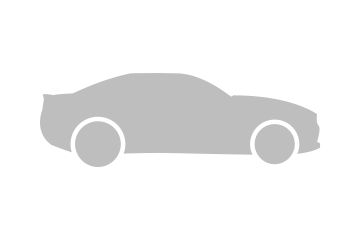 Powerplants for the Q1 will most likely be borrowed from the existing A1. The entry-level variants will come with a 94bhp 1.0-litre petrol engine, while higher up the range will be a 123bhp 1.4-litre TFSi petrol. The 114 bhp 1.6-litre diesel will also be offered and is likely to be the volume seller, just like the A1. As of now there’s hardly anything official out about the Q1, but the model will be built in Ingolstadt and is expected to break covers in Geneva Motor Show next year. And considering the overwhelming response for the entry-level models in India as well keeping the on-going aggressive approach of Audi in the country, it won’t be shocking if the Q1 makes its way here too.